Independence Park Theatre is the perfect venue for your production! We are a 780-seat theater complete with lighting and sound to bring to life everything from musicals to seminars. Contact us now and let us help you plan your next big show. Seating 780, Independence Park Theatre is ideally suited to accommodate musicals, ballet, concerts, plays, meetings, lectures and films – virtually any popular entertainment event. Keep your star on the rise with our classes focusing on theater acting skills, audition preparation, scene study, character development and musical performance. Come check out what we have on our stage! From live theater performances to electrifying musical concerts, we’ve got it right here. Independence Park Theatre’s mission is to provide professional theater services and programs to the Baton Rouge community and to facilitate arts education. Independence Park Theatre (IPT) hosts film premieres, corporate meetings, conventions, seminars, theatrical productions, dance recitals, and numerous other events. IPT continues to be a valuable resource for East Baton Rouge Parish. 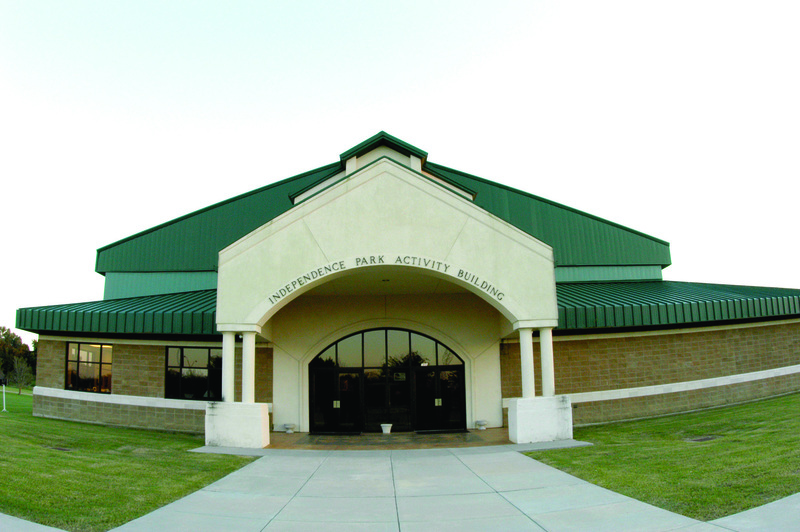 Each year, the theatre successfully hosts hundreds of events, including a very successful theater summer camp program for kids – helping to maintain its reputation as one of the top performance venues in the parish.